It’s a trend which seems to be pretty universally accepted across the global music business: downloads are dying. 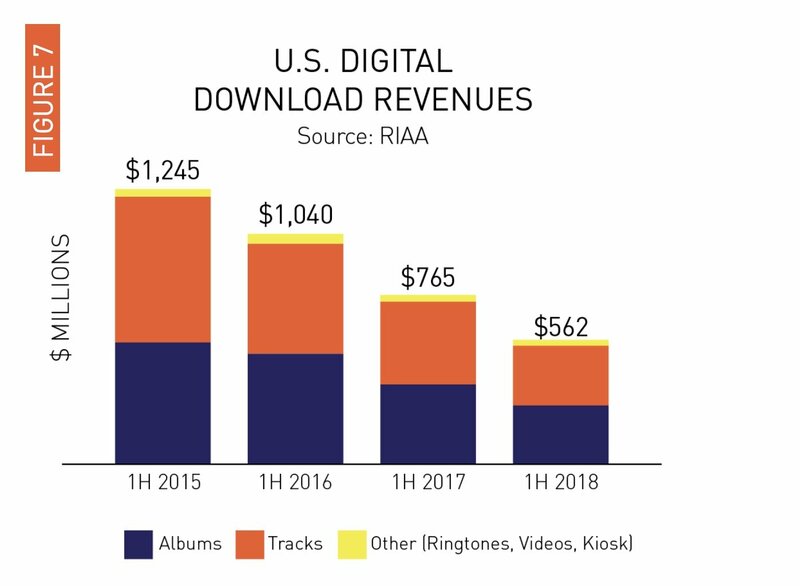 We saw this narrative loud and clear in the RIAA’s half-year figures for the US last month, which showed that overall digital download revenues (including ringtones etc.) in the six months had fallen by 26.5% compared to the same period of 2017. Flicking back through the recent history books shows that H1 2018’s six-month US download revenue figure ($562.2m) was less than half the size of the number recorded as recently as three years prior (H1 2015, $1.25bn). All of this must seem a little odd to Beatport. As for why Beatport is flying in the face of the notion that download sales are falling everywhere, McDaniels counters that the DJ community – a core audience for Beatport – haven’t yet fully embraced streaming, and many of them may never do. “For most professional DJs today, downloading high-quality audio and taking on it on their [hard] drives to their shows is still their preferred way of doing the job,” he says. Beatport recognises, however, that its future has to lie in more than just downloads. The company is still a trendsetter – McDaniels claims that Beatport recently created the ‘Melodic House & Techno’ genre, which became the No.5 most popular genre on the platform in only a few months. The firm’s future, he says, will be defined by new product initiatives launching next year which attempt to super-serve the “DJ experience” amongst Beatport’s core users. In fact, these products are almost wholly aimed at enthusiast and professional DJs. “Our research shows that 60% of our 35 million annual visitors consider themselves to be DJs, presenting a massive market opportunity for us,” says McDaniels. A user-subscription service is the central focus, which will offer large, built-in discounts on downloads each month. Also set for launch in 2019: an integration of the Beatport store into leading DJ performance software companies – utilizing the patented IP the firm acquired in its acquisition of Pulselocker transaction. And there’s a plan to provide DJ customers with the ability to stream and sample full songs directly into their performance software. Other progressions, says McDaniels, will include providing Beatport’s DJ and label ecosystem with access to more real-time data on who is playing their music in what venues around the world, and reporting that information to PROs. And finally, the company plans to relaunch Beatsource to cater to the open format and mobile DJ market with more Pop, Hip-Hop, R&B and Latin music. “LiveStyle is supporting the reinvestment of our profits into the future of the company, and into what we believe is the future of the DJ experience,” explains McDaniels. 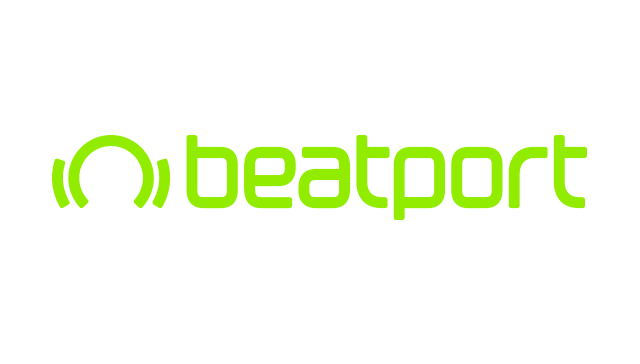 McDaniels says that Beatport expects subscription revenue to grow fast – to represent a third of its store revenue in 2019, and two-thirds in 2020. Streaming integration with DJ performance software, and the accompanying data and reporting that comes along with that – as well as easy access to the entire Beatport catalogue – will drive that transition, he says. Looking back at Beatport’s failed first attempt to get into Streaming, McDaniels comments: “The initial foray into streaming for Beatport was flawed because it was aimed at the casual fan of electronic music and not at DJs and now Beatport is firmly about serving DJ culture around the globe.